(10-day course) Includes X-10 Factory Certification and S&G Model 2740B Factory Authorized Training! (1-day course) Highly recommended for ALL levels of experience before taking the Inspection course. Tactical Classes Customized tactical classes are available to select military and law enforcement personnel. Call for more information. 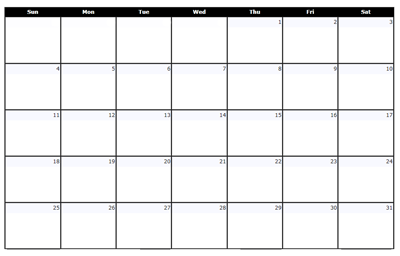 To view our schedule in a calendar format, click here.